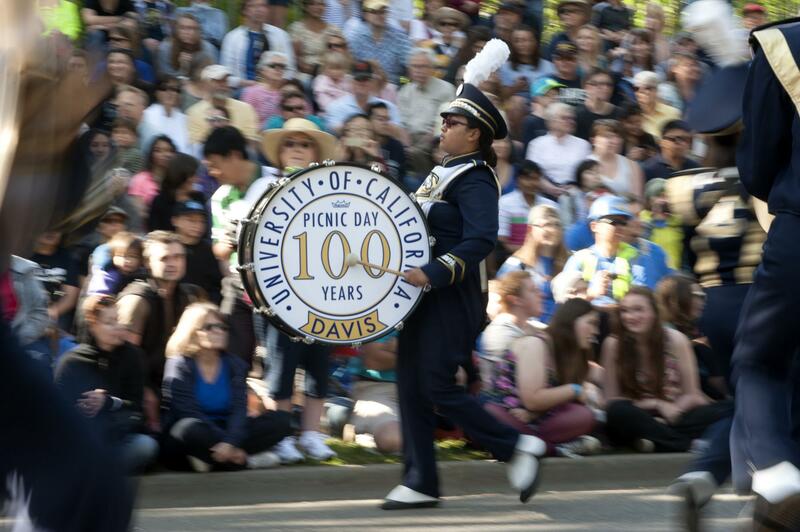 Picnic Day celebrates all that makes UC Davis special. With exhibits and events that involve student clubs, entertainers, city partners and friendly animals, there's something for everyone to enjoy. Spend your day as countless Aggies have with Picnic Day traditions, and experience what makes this year's Picnic Day unique and exciting.